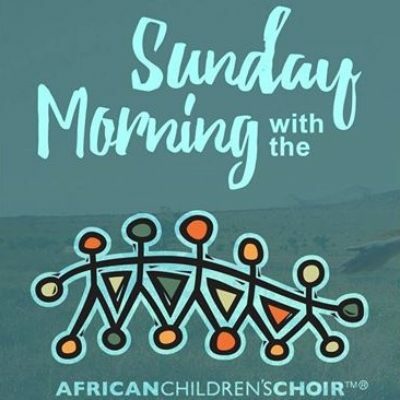 Sunday Morning with the African Children’s Choir! 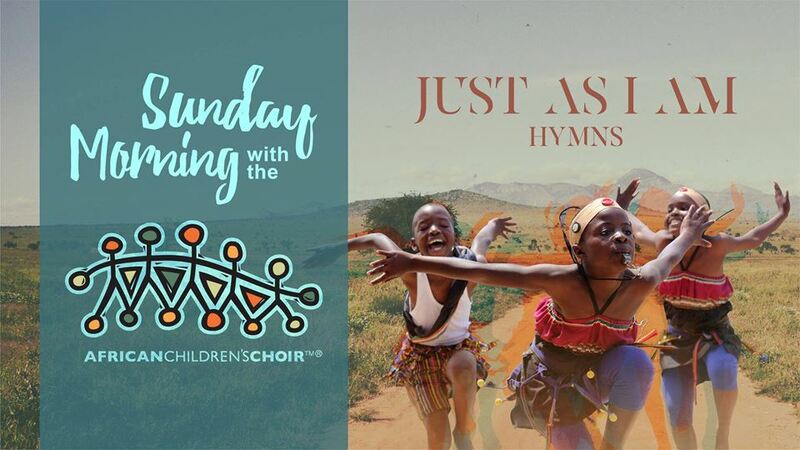 Join the African Children’s Choir as they perform during their North American Tour. 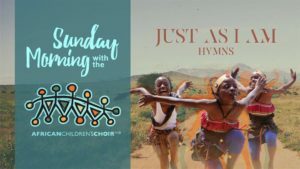 Come and experience a uniquely immersive performance that shows the beauty, dignity, and potential of each African child! Admission will be free for all ages; a free-will offering will follow the Choir’s concert.